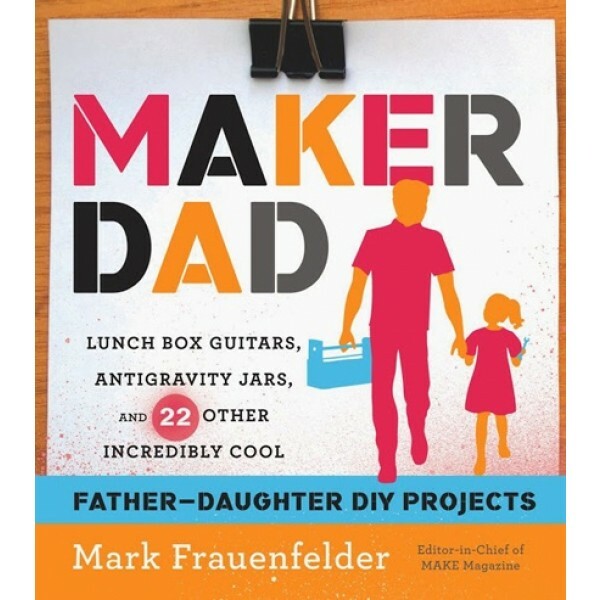 As the editor in chief of MAKE magazine, Mark Frauenfelder has spent years combing through DIY books, but he's never been able to find one with geeky projects he can share with his two daughters. 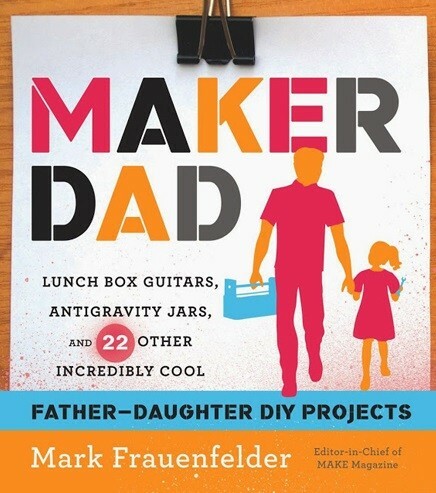 Maker Dad is the first DIY book to use cutting-edge (and affordable) technology in appealing projects for fathers and daughters to do together. These crafts and gadgets are both rewarding to make and delightful to play with. What's more, Maker Dad teaches girls lifelong skills -- like computer programming, musicality, and how to use basic hand tools -- as well as how to be creative problem solvers. Innovative and groundbreaking, Maker Dad will inspire fathers to geek out with their daughters and help girls cultivate an early affinity for math, science, and technology. For more parenting books about dads and daughters, visit our Father / Daughter Relationships.